FFXIV, Grim Dawn, Dragon Quest Heroes and Divinity Original Sin. Finished Medal of Honor and Medal of Honor: Warfighter. Currently playing Ultra Street Fighter IV and Resident Evil 0 HD Remaster. I have two peeves about USFIV. The major one is the inability to select a character's edition in arcade mode and the minor one is the lack of a command list for any character's omega version. Digimon Cyber Sleuth (now with 7 new digimon to evolve, and free to boot), Neverwinter and Neptunia VII. I just cleared Back to the Future: The Game, chapter 2. Man, Telltale managed to actually make a sequel of Back to the Future 3. I enjoyed the game so far. Of course, still continuing Trails of Cold Steel, XCOM 2 and the Neptral Tower. 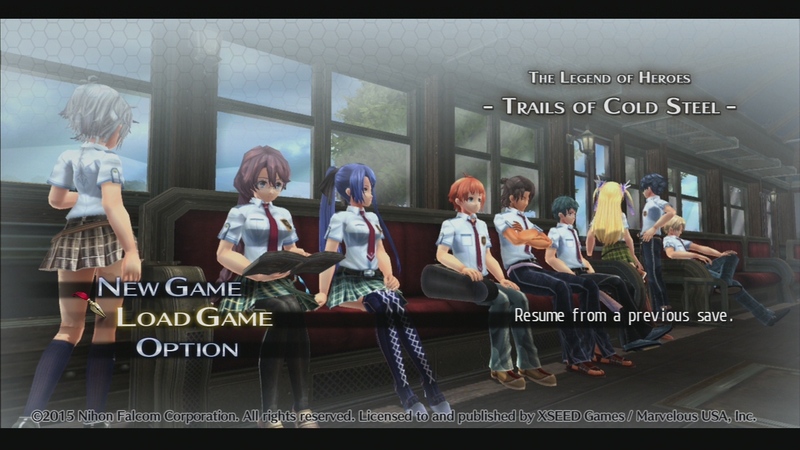 Finished Neptunia V 2, going back to finish Trails of Cold Steel. Senran Kagura Estival Versus should arrive this week if I check why DPD changed my postal address when it arrived in Australia. My buddy got me into Elite Dangerous and it's super fun. Even got me a flight stick. First time owning one and it's SO COOL. Also started playing FF14 a bit since my best friend has been playing and there's a free week. (03-09-2016, 02:05 PM)Daba Myroad Wrote: FFXIV, Grim Dawn, Dragon Quest Heroes and Divinity Original Sin. Have you played the other Divinity games? I'm floundering at the moment; I started on a bunch of stuff but haven't gotten too far in. I'm around halfway through chapter 2 in The Witcher. Edit: Forgot that I played through and beat Saints Row The Third because I plowed through it in a couple days XD.